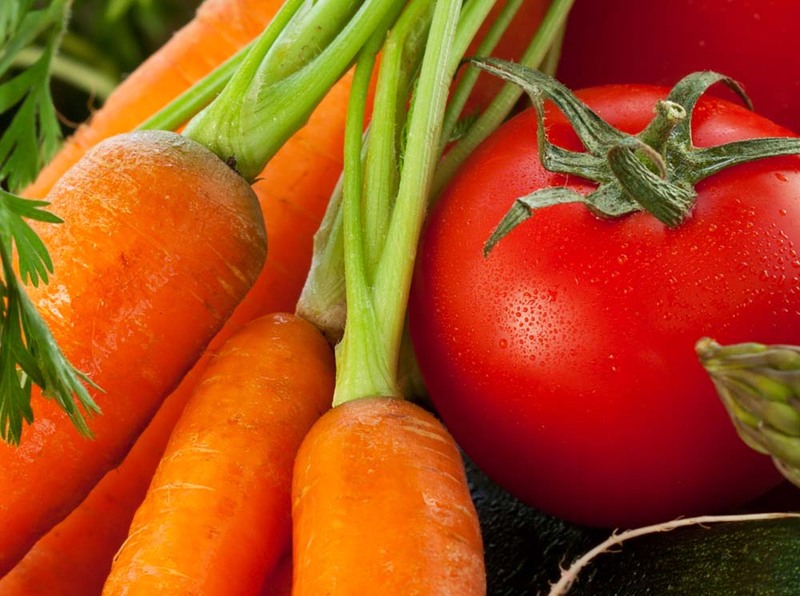 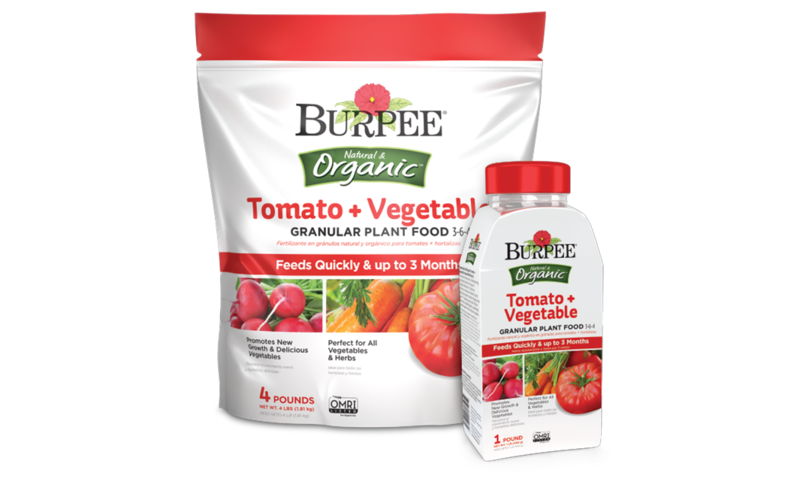 Burpee Natural & Organic Tomato + Vegetable Granular Plant Food is formulated to feed quickly while delivering long-lasting results for all types of vegetables and herbs. 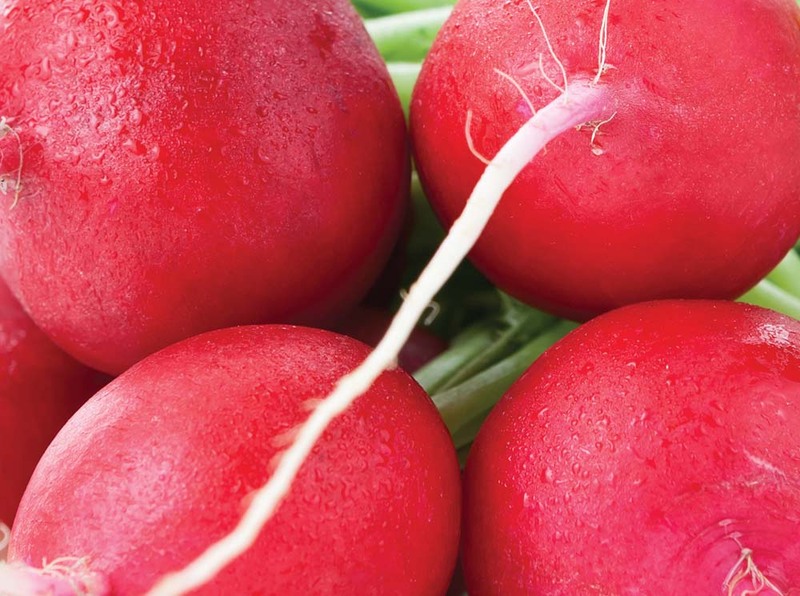 Containing beneficial microbes, and nutrients, plants will produce superior results throughout the season. 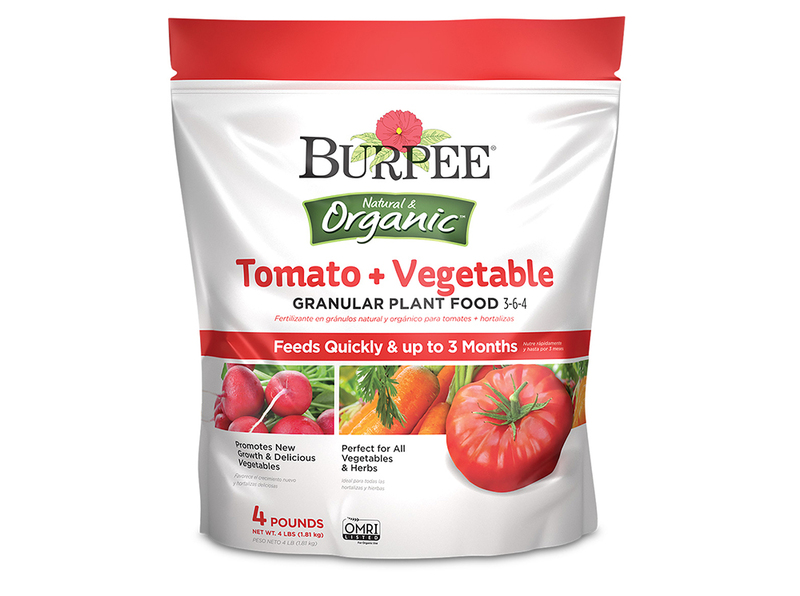 The ideal granular plant food for seed starting, bedding plants, established vegetable gardens and container gardens.